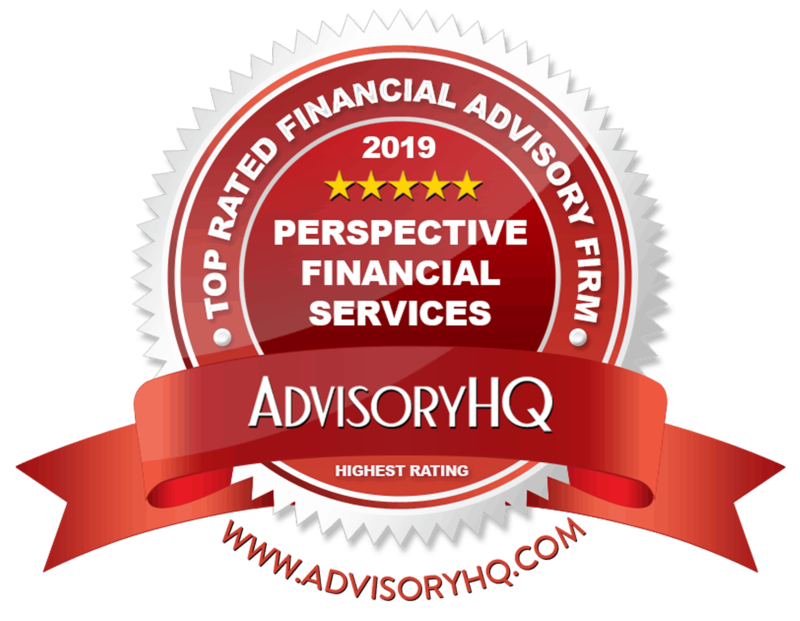 Perspective Financial Services, LLC is a Registered Investment Advisor registered with the Securities and Exchange Commission (SEC). As such, we are compliant with the licensure requirements of the SEC and may transact business with residents of many states. We must first meet the requirements of your state prior to discussing your situation. Upon meeting the necessary licensure requirements in your state of residence, we will communicate with you regarding investment advice individually. All investments have the potential for profit or loss and that past performance does not guarantee future success. The information contained on this website is intended for general use and is not specific advice for your situation.